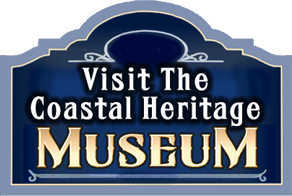 Please consider membership with the Coastal Heritage Museum. 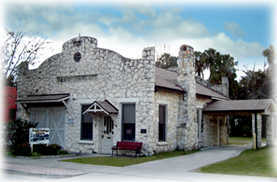 Proceeds support the operation of the museum and you also receive membership with the Citrus County Historical Society. 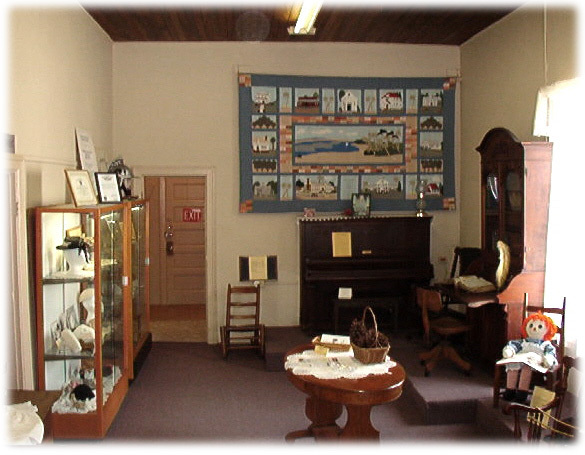 Dual Membership with the Citrus County Historical Society, Inc.
Our exhibits and displays feature pioneer life on the west side of Citrus County. 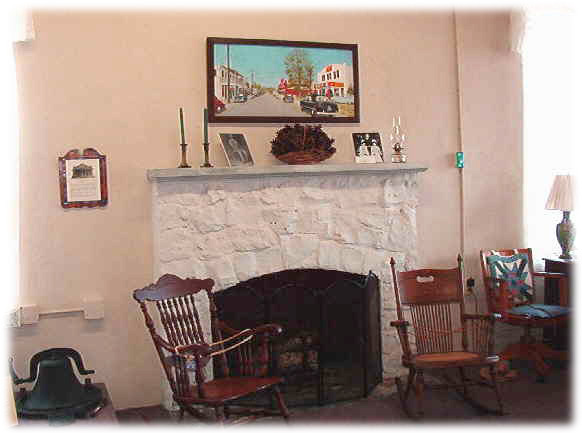 A fish house facade, a holding cell in the jail room, a diorama of 1927 Citrus Avenue and an array of photos of the people and buildings are just some of the displays you will see on your tour of the museum. 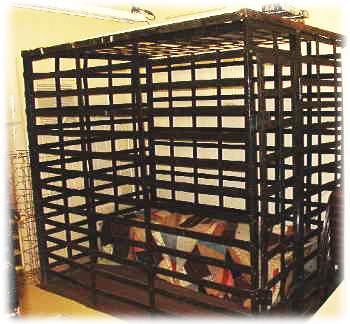 Be sure to visit our museum store! 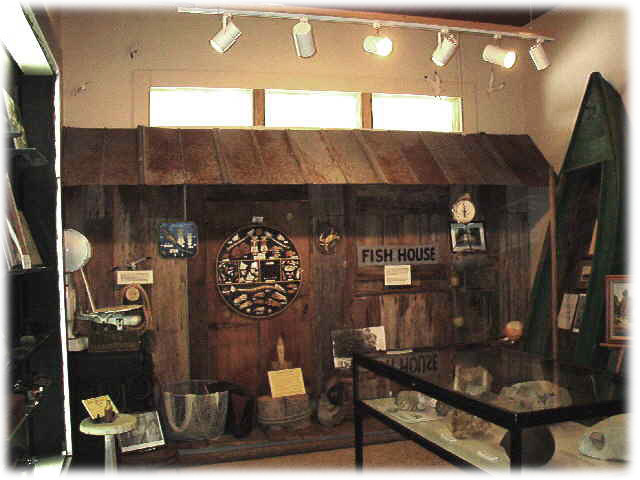 Published in 2006 by long-time volunteers Evelyn Bash and Marjorie Pritchett, “A History of Crystal River, Florida” was a much needed and welcomed publication giving the reader great history of the Crystal River area touching on Prehistoric Times up to 2004. 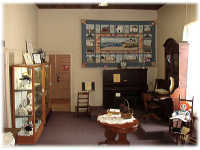 This book is available for purchase at the Museum Store at the Coastal Heritage Museum, price is $8.00 tax included. 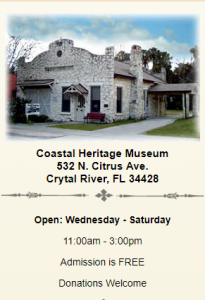 The Citrus County Historical Society and Crystal River Heritage Council have published other history booklets and pamphlets for a small charge. 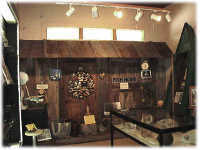 Stop by and visit the museum and the museum store soon!